Add your site to WP BOOM. It will crawl your site and take a screenshot of every page. 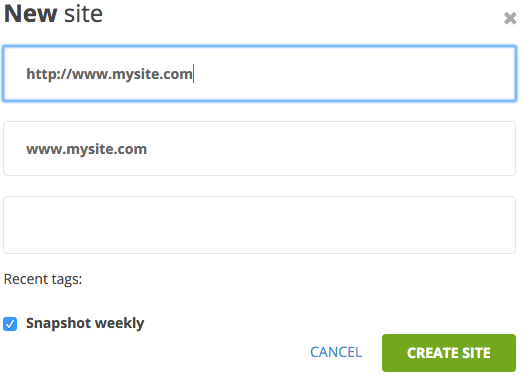 You can also add multiple sites at once if you manage a lot of sites. 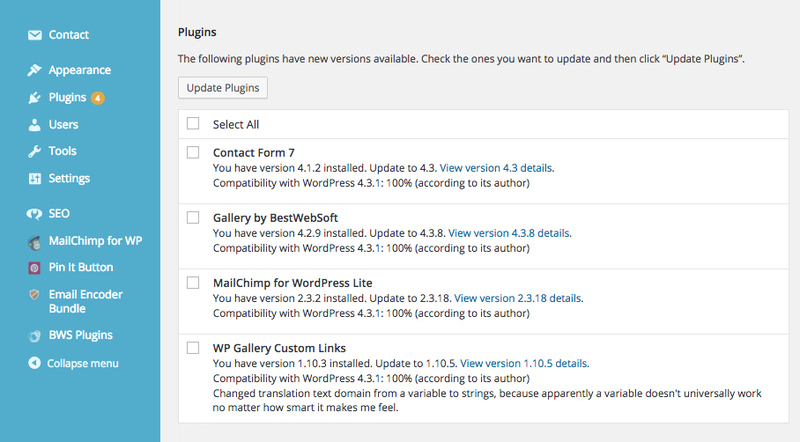 Update your site, including WordPress core, the theme or any plug-ins. 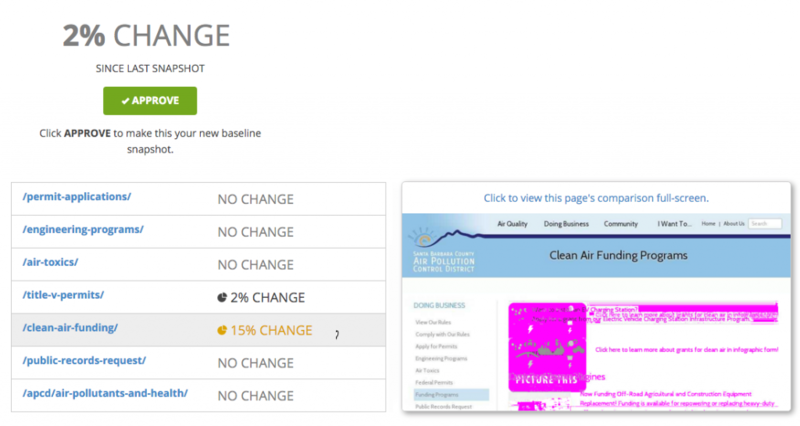 As we all know, this can cause some or all pages on your site to change or break. Go back to WP BOOM and initiate another snapshot. 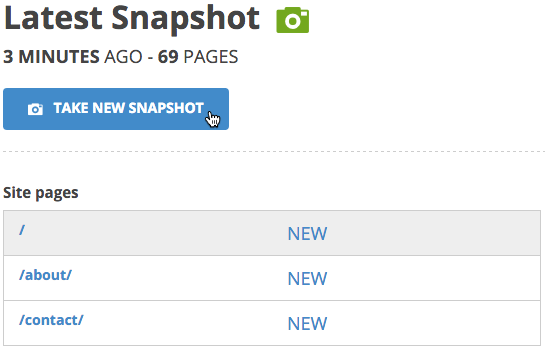 WP BOOM will re-crawl your site and generate a second set of screenshots, automatically comparing them to the first. Review your site to see if there were any changes and, if so, what pages were affected and by how much. Small shifts might not be cause for concern but big changes are probably unwanted. 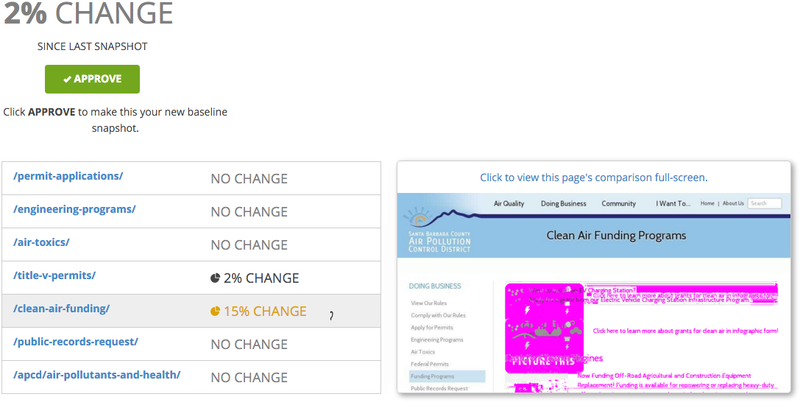 WP BOOM will give you an overall percentage change, a per-page percentage change, and will let you actually see the before and after differences for any given page. 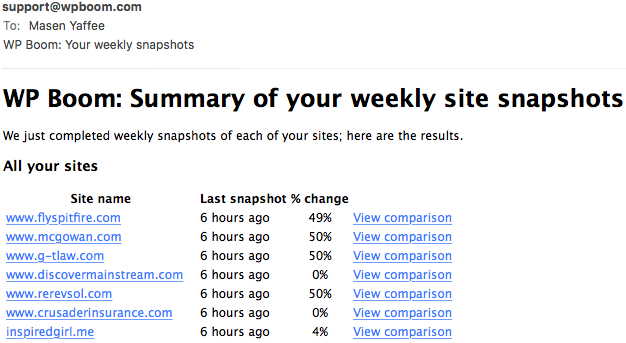 Schedule WP BOOM to take weekly snapshots and send email alerts showing any changes to monitored sites. © 2019 WPBOOM; All rights reserved.